More than 60,000 walk in's everyday! 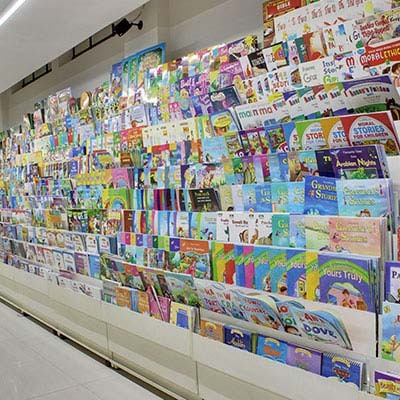 Sapna Book House today is India’s largest multi brand retail book store covering a magnanimous 5,00,000 sq feet of customer retail space along with a 150,000 square feet of office retail space in India. 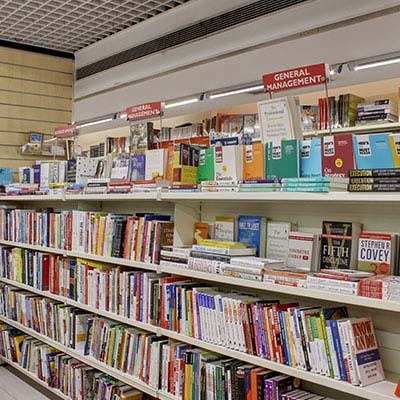 What started of as a humble beginning with the objective of educating the neighborhood has turned out to be the onestop solution for education, academic, fiction, non fiction, business, management, rare , antic and all possible books under the sun in India today. 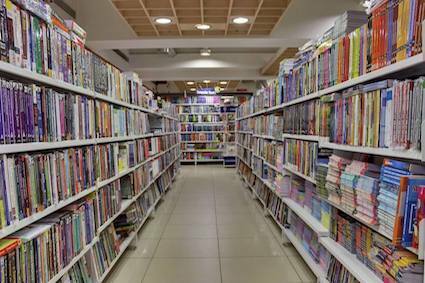 With over 60,000 walk in customers every single day across all stores, Sapna Book House has given the largest entry point for families to walk in and browse through more than 250 categories in books alone! The biggest category Books, has a staggering 5,00,000 active book titles on display across 250 categories. One can find right from the Sidney Sheldon’s to Chetan Bhagat’s to Amish Tripathy’s to Shobha de’s to Sudha Murthy’s to Mark Zuckerberg’s, to James Patterson’s to Harper Lee’s to Robin Sharma’s to Devdutt Pattnaik and many many more. 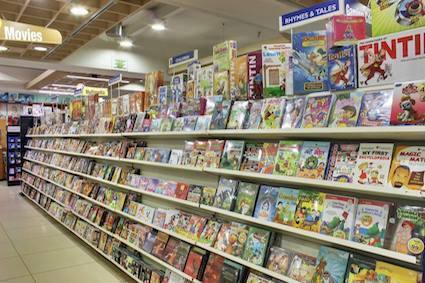 Sapna Book House stocks the largest collection of Academic and Educational books in the country too. 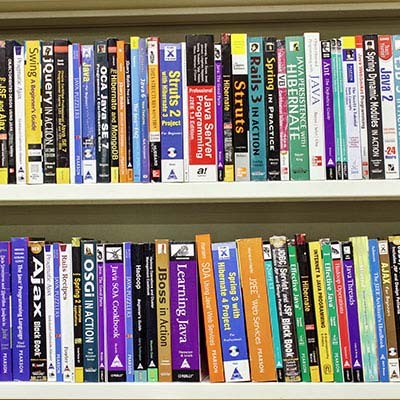 From Medical, Engineering, Computer Science, Management, to school textbooks of ICSE, CBSE and state board syllabus is available at all the stores. It also carries the largest collection of Kannada books in the world! 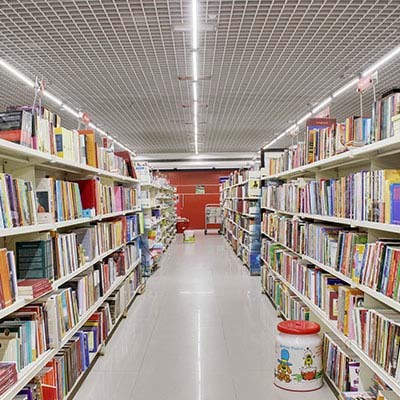 With more than 100,000 active live kannada book titles on the racks! 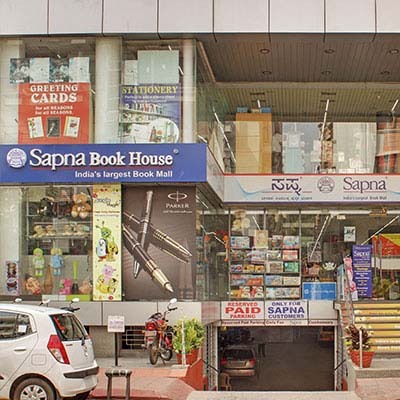 Apart from Kannada books, Sapna Book House has more than 50,000 titles on Tamil and other regional languages. 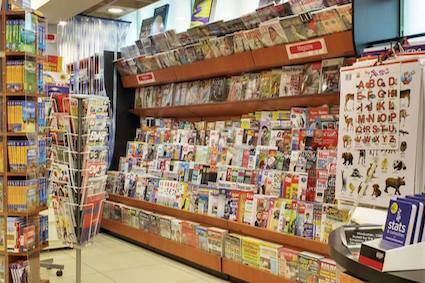 At Sapna Book House, one can also find 50+ other catalogs apart from books. 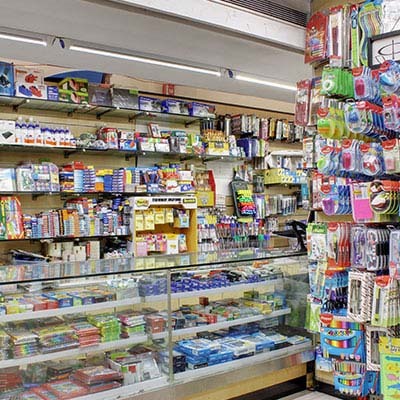 One will find wide range of products of stationery, , audio books, magazines, movies, music, back2school products, baby products, sportz zone, gift items, chocolates,Games/Gadgets, board games, fun learning products and many others on display. The Founder Chairman and the Managing Director [Suresh Shah and Nitin Shah respectively] have been awarded with the prestigious Karnataka Rajyotsava Award for excellence in the field of education and literature by the Govt of India! 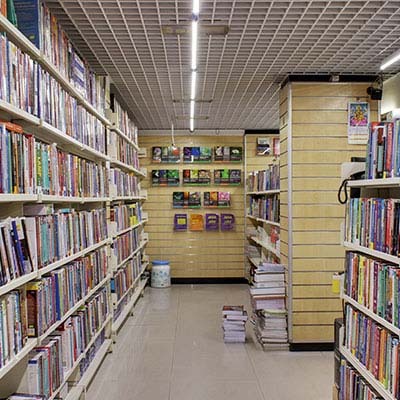 Sapna Book House engages in numerous activities such as : Book launch's , book reading, story telling, painting competition , quiz competition and art & craft culture on regular basis. 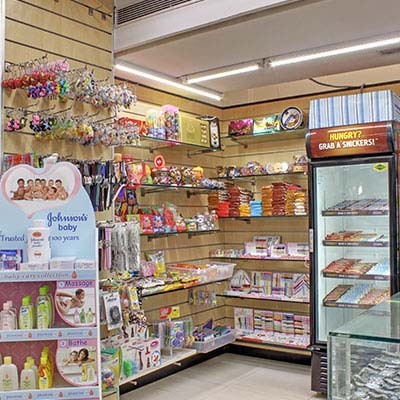 Sapna Book House has 20+ Categories like Music&Movies , Stationery , Greeting Cards , Sportz Zone ,Baby Products , Gamer’s Zone, Toys & Books apart from many others! 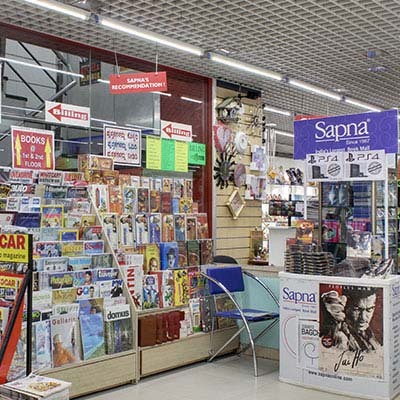 Sapna Book House has been awarded the ‘Best Retain Experience Store’ in the Country by the FBPAI. 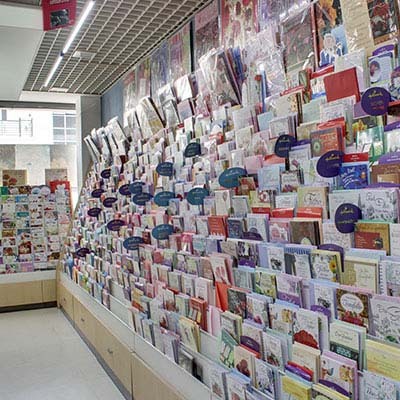 You probably know us best for books and stationery. 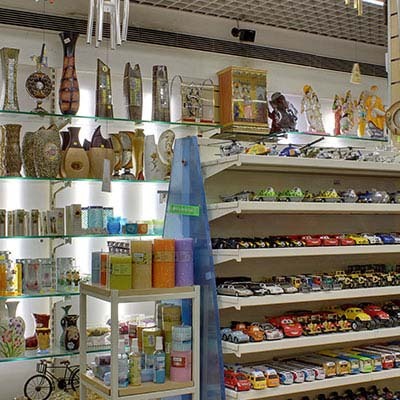 Now, thanks to our carefully chosen partners, we offer an increasingly wide choice of products​ through our stores. 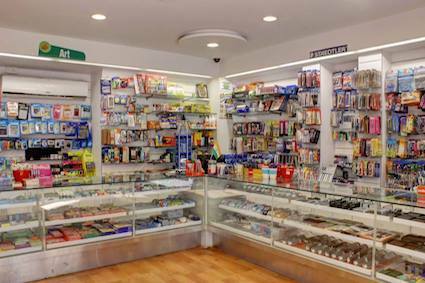 Today Sapna Book House deals in not only Books alone but 20+ non book verticals in the Retail business like Music & Movies, Stationery, Greeting Cards, Sport Zone, Baby Products, Gamer’s Zone, Toys, Gifts, Gadget accessories apart from others. 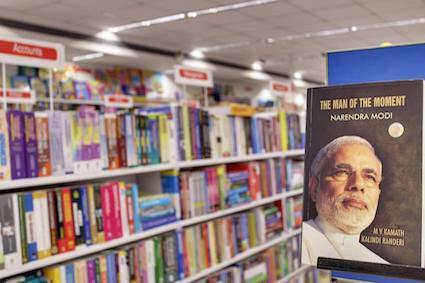 We have 16 bookstores across india, and we deliver via online website too.